To help you and your family grow your after tax income and the value of your real property assets. 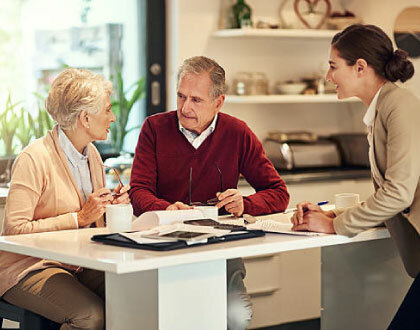 ....Our expertise and over three decades of experience in all financial and tax related aspects of real estate investing allows us to develop strategies consistent with our clients' investment goals. We routinely help our clients analyze potential real estate purchases, sales, exchanges, rehab projects, development projects, property management, financing or refinancing and in doing so provide our clients with accurate projections of the before and after tax implications associated with such transactions. Bill has been a real estate investor for over 40 years. During the early years of his investment history, Bill owned and asset managed several apartment buildings in the Inglewood and Gardena areas of Los Angeles County. Bill became our client in the early 2000’s. At that time Bill had tired of the day-to-day demands that his apartment buildings had placed on him. He was interested in repositioning the equity that he had amassed in the smaller apartment buildings and acquiring interests in larger properties that would be professionally managed on his behalf and that would provide him and his family with equal or better cash flow. Any additional tax shelter acquired in the exchange transactions would be appreciated. After numerous planning meetings where we reviewed, analyzed and compared various investment alternatives, Bill decided to effectuate the exchanges that we were engaged to structure and coordinate. Bill’s re-invested his sales proceeds in 2002 from the smaller apartment buildings into a total of three properties. Two apartment buildings and one commercial grocery anchored shopping center. Bill and his co-investors held on to the new properties until they were sold in 2012, 2014 and 2015. 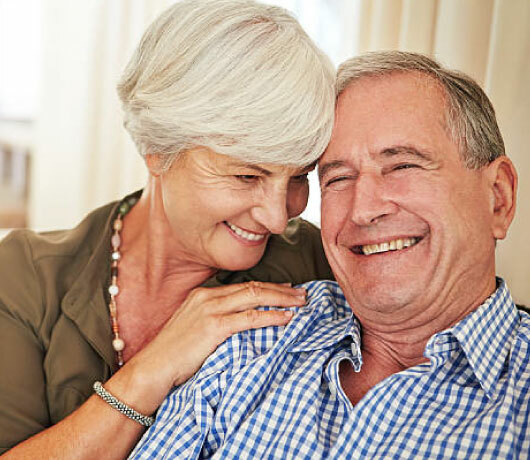 During his holding years Bill and his family realized significantly better tax sheltered income than with their prior holdings. Upon the sale of the replacement properties acquired in 2002, Bill and his family achieved an almost 300% growth in their invested dollars that they were able to reposition once again via tax deferred exchanges. RealTax Advisory Services LLC and its principal member, Joe Mandelbaum, has helped me analyze investment alternatives on numerous occasions. With Joe and his firm’s oversight and planning services my family has been able to reposition our real property holdings on successive occasions in such a manner as to achieve increased cash flows, enhanced tax sheltered income, and equally important growth in our family wealth. I highly recommend that anyone who is interested in reviewing their current real estate investment holdings and analyzing ways to improve their returns from their current investments or consider repositioning into new investments contact Joe and his team.